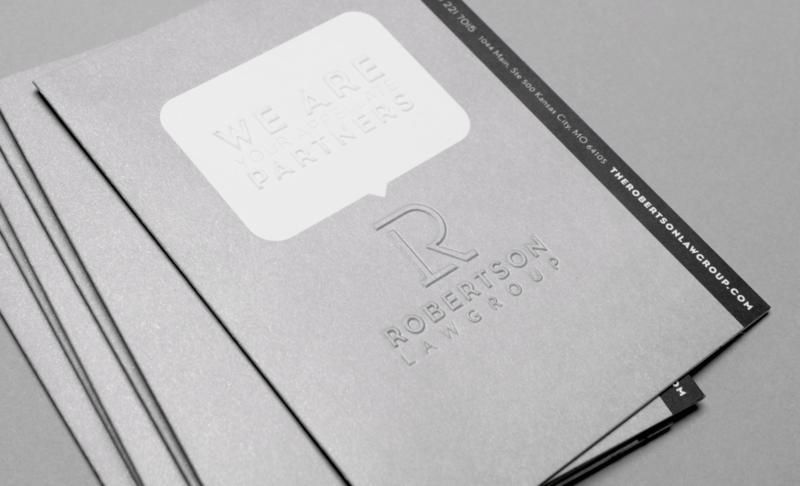 Robertson Law Group (RLG) is the appellate partners for lawyers and their clients in courts throughout Missouri, and in state and federal courts across the nation. They identify, protect and preserve issues prior to, during trial, and on appeal. 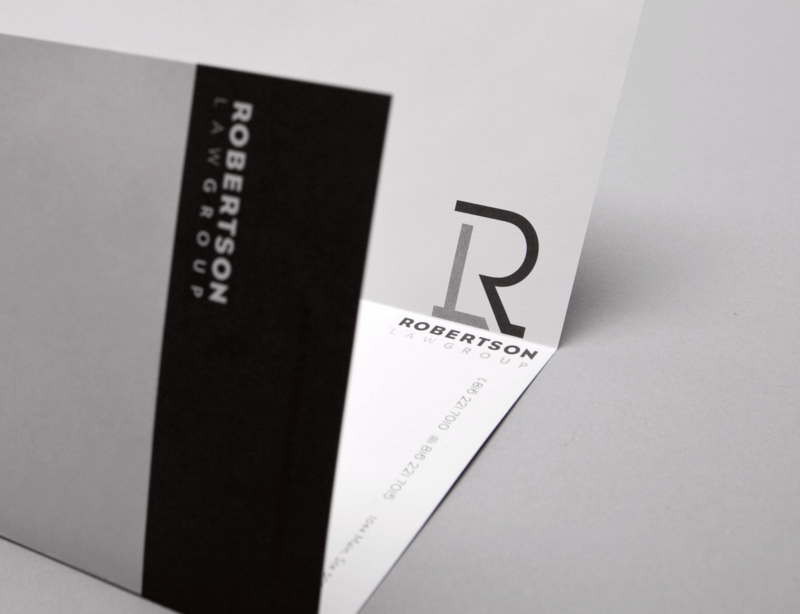 Susan Robertson, founder of RLG contracted Indicia to create an identity for her firm that would set her apart from other firms. 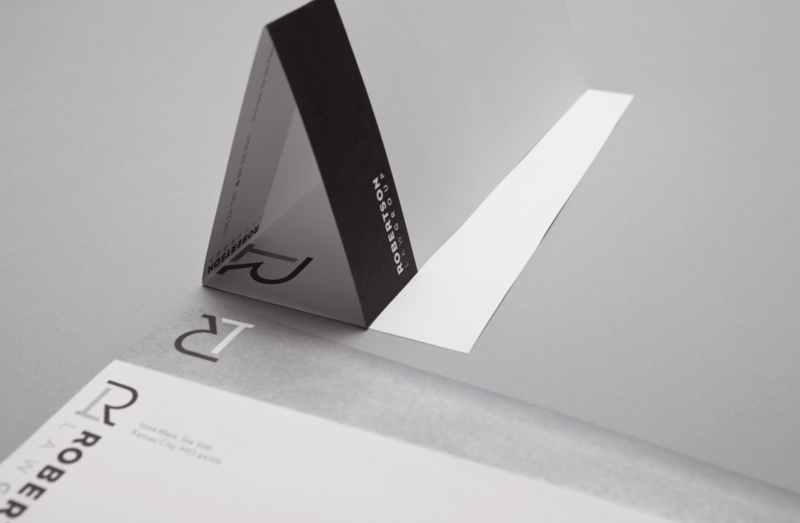 Through a unique combination of materials, die cuts and blind emboss, a system was created that positions RLG as an industry leader with great attention to detail.